“You haven’t yet been able to attract students from middle-class and more affluent communities” to vocational programs, he said. “Efforts like California’s to broaden the appeal are exactly what we need.” . . . I have to agree with this article. Both of my children were pushed to go to a four year college to earn a degree. Neither of them did and they both pursued vocational training. They are both working in their field and making more money than some of their peers with 4 year and 2 year degrees! Some of their peers can’t even find jobs in their field so they are working at minimum wage jobs trying to pay back high student loans. 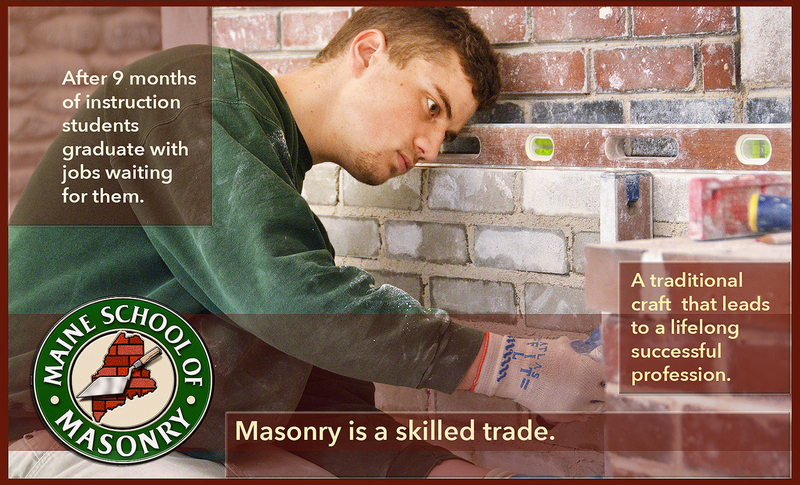 One of my son’s pursued a career in Masonry and says it is the best decision he ever made! He is now out there working and making really good money doing what he loves.